I’ve decided I need a new marketing manifesto… So it’s Pinko Marketing for me! 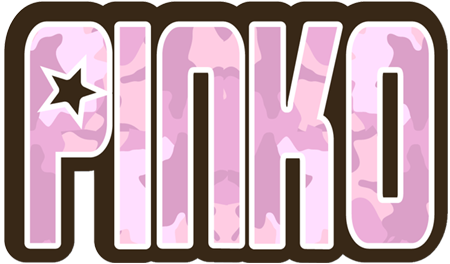 Pinko Marketing seems close to what I would come up with when it comes to marketing on the web, so wish me luck. Posted on Tuesday, June 20th, 2006 at 12:00 am. Subscribe to the comments feed. Both comments and pings are currently closed. Post on your own blog.